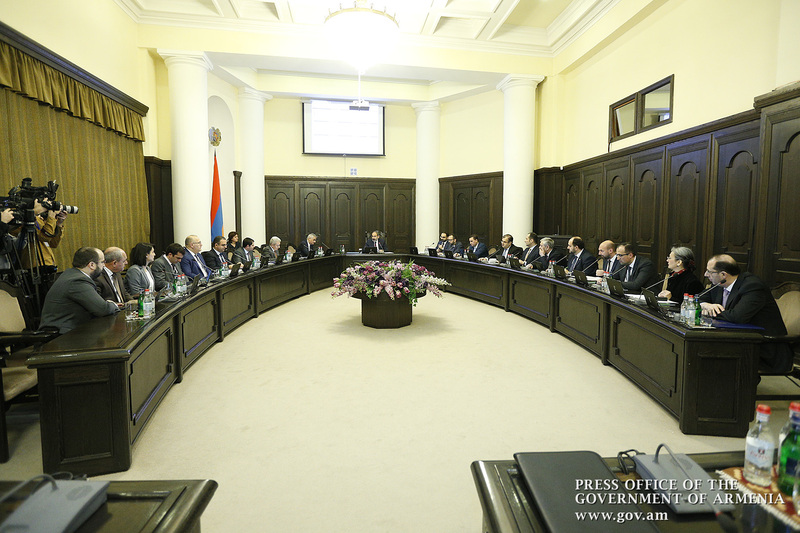 The Executive approved the program of the Government of the Republic of Armenia, which today will be presented to the National Assembly. Over the next five years, the Government’s activities will tend to build a competitive and inclusive economy that will meet the high-tech industry criteria, as well as high environmental and industrial standards. To achieve this goal, it is essential to provide for Armenia’s internal and external security, the security of Artsakh and its continued enhancement, the national mobilization around the Republic of Armenia’s development goals, the responsibility and transparency of the government, form a corruption-free society, ensure universal access to economic activity and the separation of politics and business in practice, enhance the attractiveness of the investment climate, promote labor, investments, education and a healthy lifestyle. 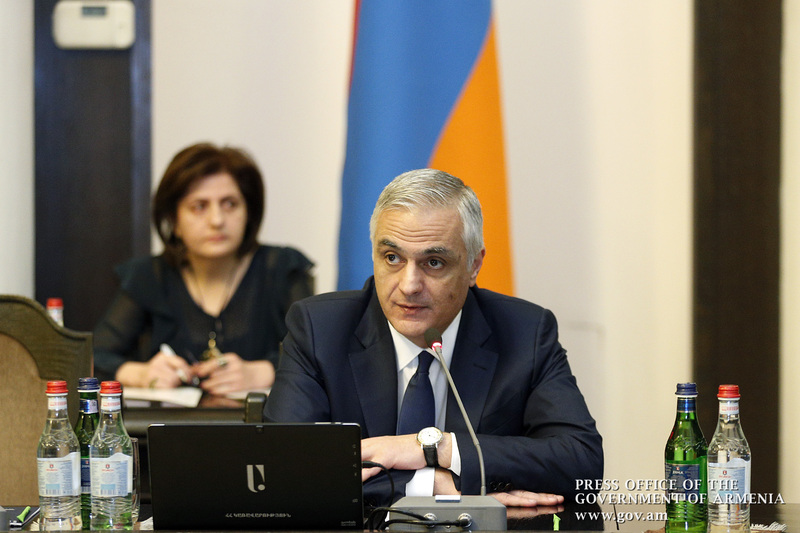 As Deputy Prime Minister Mher Grigoryan noted, some editorial work has been done and the proposals received have been finalized for inclusion in the project. “The program’s tools and numerical indicators will be reflected in the per-sector programs that will be developed immediately after the approval of the Government’s program,” the Deputy Prime Minister said. 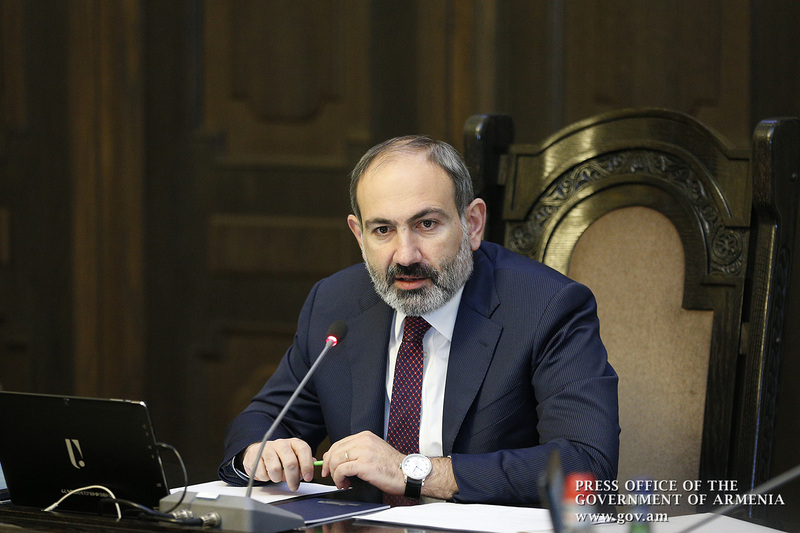 Nikol Pashinyan noted that some feedback had been provided following the publication of the draft program that was discussed in the Government. “The discussion has allowed us to see once again that the program is fully compatible with our conceptual ideas. Our key conceptual vision is as follows: we have proclaimed the concept of economic revolution and this program ushers in the launch of the economic revolution, stating that the Government’s task is the same as the responsibility assumed on the political platform of the Velvet revolution, namely to create opportunities. 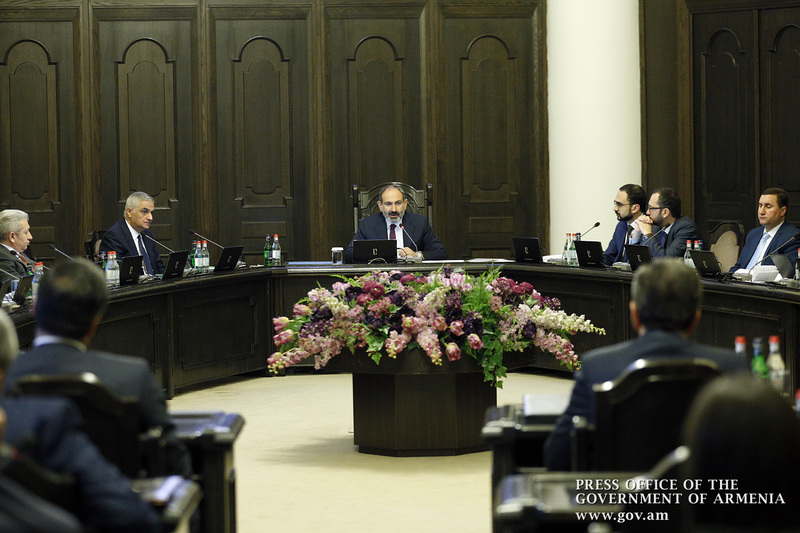 I want to make it clear that the government sees itself as one of the most important participants in this process; the coordinator which has the mission of creating opportunities and encouraging the citizens of the Republic of Armenia to take these opportunities. The key role of the government is to ensure that opportunities are applicable in practice, and people can actually see the opportunities that need to be ensured with the right tools,” the Prime Minister emphasized. 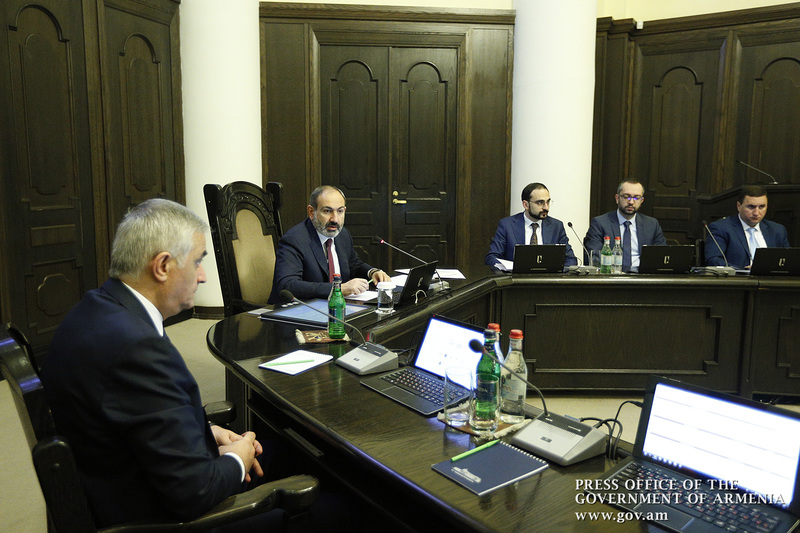 Nikol Pashinyan noted that the draft law on the Government’s new structure, the Tax Code, which is extremely important in this context, as well as several legislative initiatives arising from the Tax Code will be submitted to the National Assembly in a near future.